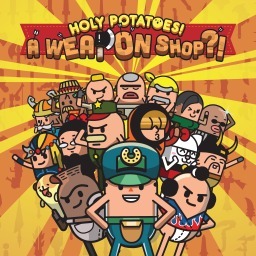 Several months ago Daylight Studios announced their intention to bring their Holy Potatoes franchise from Steam over to PlayStation 4. Now the first game has a release date, arriving in just a few days. The first Holy Potatoes! game with trophies was Holy Potatoes! A Weapon Shop? !, which was developed by Daylight Studios, published by Rising Star Games and released on 11 July 2018. 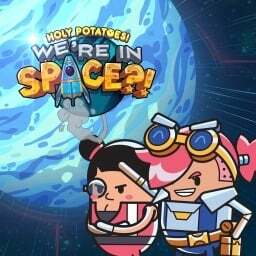 Since then there has been 1 more game in the series with trophies - Holy Potatoes! We're in Space?! which was developed by Daylight Studios, published by Rising Star Games and released on 15 January 2019.